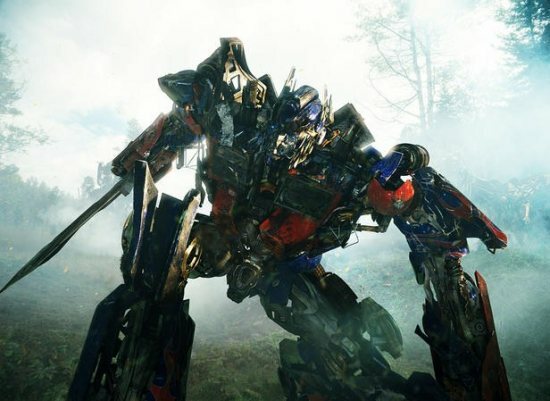 Once again a Transformers film will feature a Linkin Park song. The band has worked with director Michael Bay on all three Transformers films now. In the first film, their song What I’ve Done was featured. In the second film it was New Divide. Now for the third film, Transformers: Dark Of The Moon, their song Iridescent will have a prominent role. The band has posted a video on their website which you can check out below. It gives us a look at the band and their relationship with the films. It was really no surprise that Bay would bring them back for the third Transformers film. Linkin Park is pretty popular and their songs in the previous films were pretty successful. I’m a fan of the band so I’m happy to see them back for a third outing. I don’t love the song Iridescent but I’m confident that it will fit in nicely with the film and will be used in appropriate scenes. I loved both New Divide and What I’ve Done and was thrilled to hear them during the previous Transformers films. In fact, all the music in the Transformer movies is usually quite good. Bay usually picks a strong soundtrack and I’m sure this one will be no different.